IF YOU WANT to drop some real DNA editing knowledge—like, I don’t know, at a party!—here’s a tip. 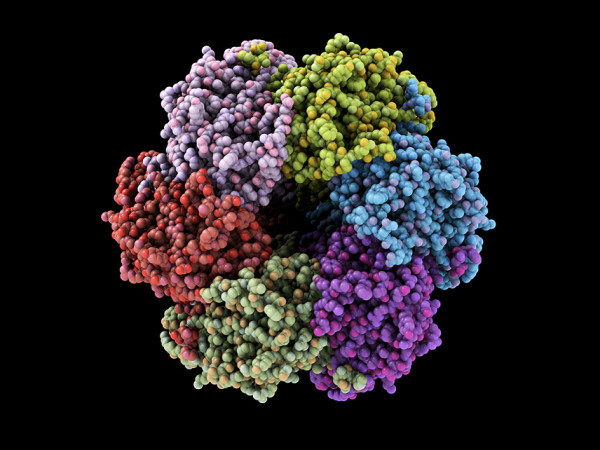 Instead of calling the much hyped precise genome-editing tool CRISPR, call it CRISPR/Cas9. CRISPR, you see, just refers to stretches of repeating DNA that sit near the gene for Cas9, the actualprotein that does the DNA editing. Well, at least for now. Today, gene-editing scientists dropped some curious news: They’ve found a CRISPR system involving a different protein that also edits human DNA, and, in some cases, it may work even better than Cas9.